Nokia 6! Finally it is official. An end to all speculations, anticipations and wait. 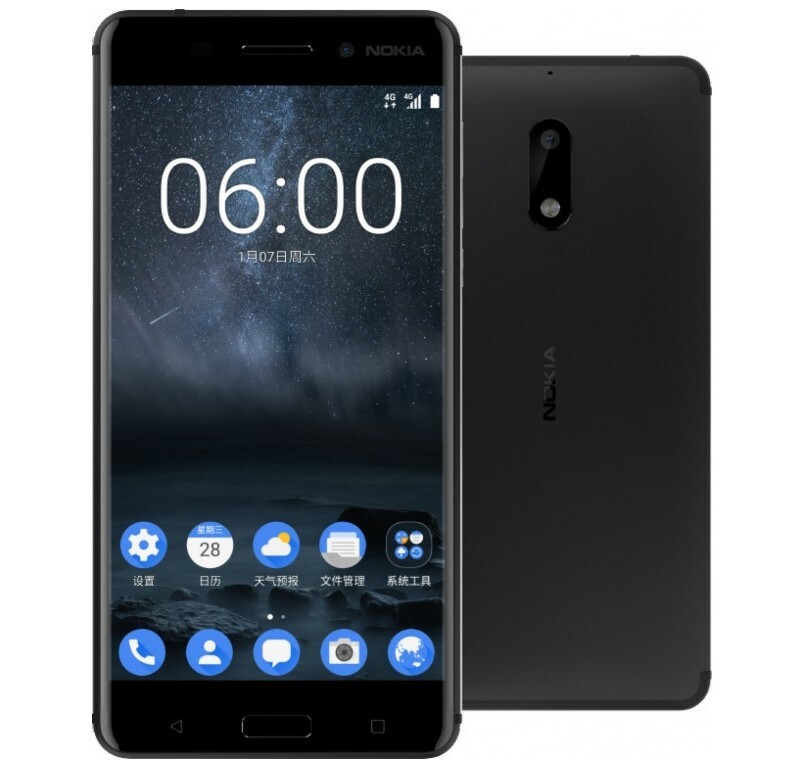 HMD has announced new Nokia smartphone named Nokia 6 thus heralding a new dawn for the brand within the industry. The smartphone is exclusive to China and has been priced 1699 CNY. It will be available via JD.com. It is for the first time Nokia gets powered by Android OS. It has marked return with tremendous response in China from the time of launch. The mid-range Android phone has a stand out design with premium look and feel. It comes with a 5.5 inch Full HD display with 2.5D Gorilla Glass. It has Qualcomm Snapdragon 430 inside it and X6 LTE modem. It also possesses 4GB of RAM and 64GB internal storage with further expandable microSD card slot. It is powered by Android 7.0 Nougat. It has a megapixel rear camera and 8 megapixel front camera. It uses the custom software of Nokia based on Android Nougat. It has a 3,000 mAh battery and supports Dolby Atmos. Finnish company HMD using Nokia brand is all set to release atleast three phones this quarter. An entry level phone and a high end phone with camera that will use Zeiss optics are on the line up. 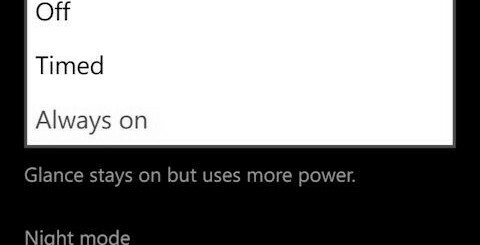 And the high end phone anticipated to be Nokia P1 or Nokia 8 has expected to be powered by Qualcomm Snapdragon 835. And it is expected to be launched by February at the Mobile World Congress and all eyes are on the Congress where it is also expected to get hold of the global rollout schedule for the Nokia 6. LG L Fino and L Bello, Premium features at affordable price.